Did you know that the Recycling Center on Beaver St now accepts latex paints? Yes, there are a few restrictions but this is an opportunity to clear out some of those paint cans that are hanging around. 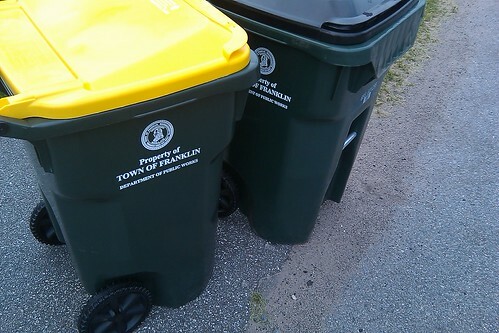 The solid waste flyer should have arrived in your mailbox recently. It has the schedule for which holidays will cause a delay in the normal pickup.